Sometimes we forget that the most important differentiator of digital signs is that they are passive in their communication, persistent with various messages driving home the same point and physically present. 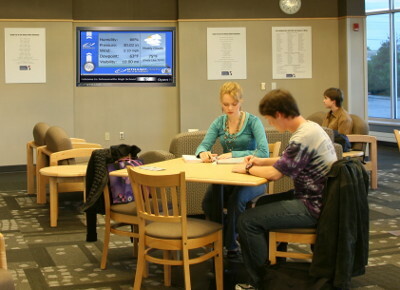 Breathe new life into abandoned and poorly used cable TV networks in schools with low cost digital signage. Learn how education cable systems can be repurposed as digital signage networks for both internal and public parent and student communication for very little cost. 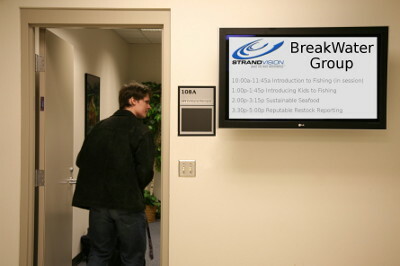 Technology changes have made digital signs outside of meeting rooms easy and within reach for everyone. These typically difficult to update screens were traditionally seen in hotels, restaurants, corporate offices, municipal buildings, colleges, churches - anywhere there are frequent meetings. Now you can easily use this high tech capability! With the recovery of the real estate market, realtors are more open to new marketing investments. Digital signage enables them to take a bigger piece of the growth for themselves. 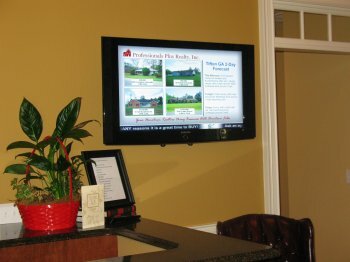 Digital signage is becoming more popular within banks and otherfinancial institutions. Costs have come down and digital siganage systems are easier to install and operate so all banks and credit unions can easily reap the profit and business marketing benefits of electronic signage. The education market is a great opportunity for public schools along with private schools, colleges and universities. Many of them already have much of the needed equipment and grants are available to get a free digital signage solution. Is This It? Are Things Finally Turning? There seems to be renewed business energy and excitement this year. Electronic Signage is also growing since were from many new customers who are exploring digital signage technology for the first time to address specific opportunities.